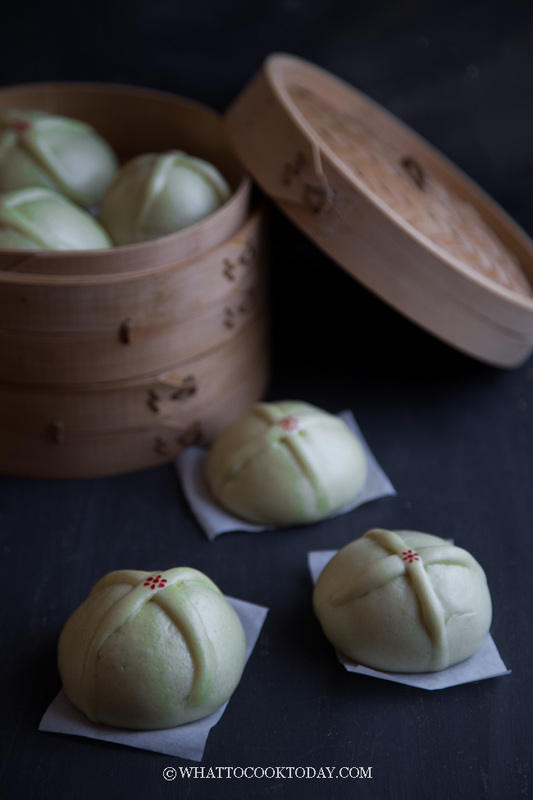 Steamed hot cross buns are the twist from the traditional baked hot cross buns. 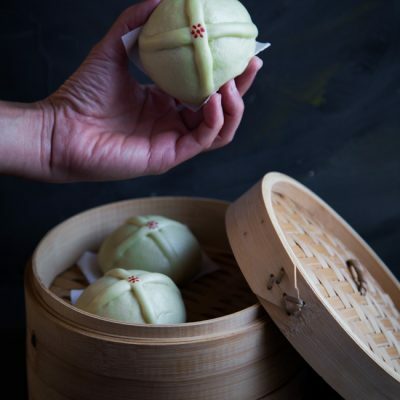 They are soft, fluffy, and infused in with incredible pandan flavor or whatever flavor you like. Perfect for Easter celebration. Yes, I know, traditionally, hot cross buns are not steamed like steamed buns. 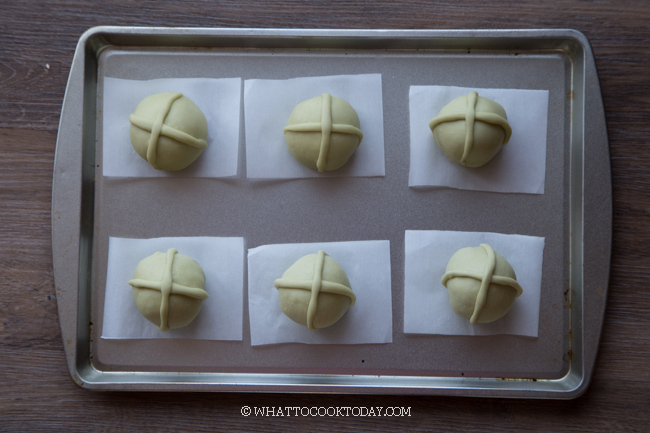 These easy steamed hot cross buns are really a twist from the traditional baked hot cross buns, which we happen to love a lot. 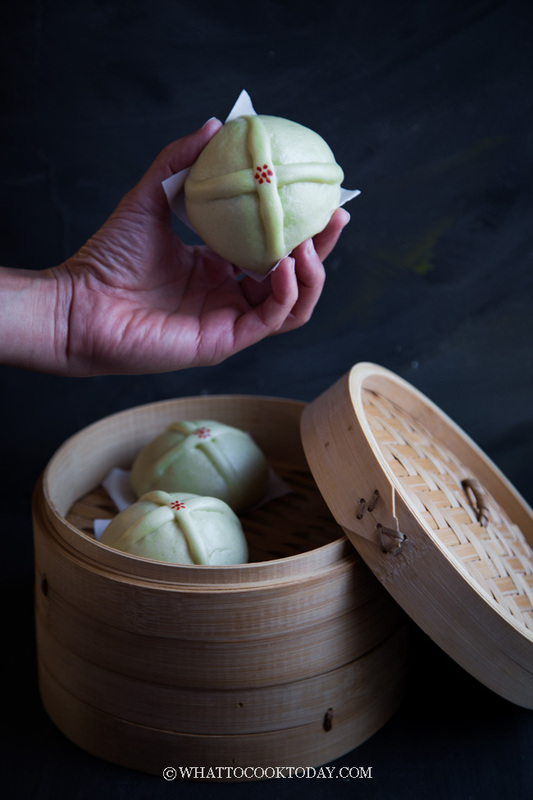 The kids thought they were fun, not to mention ultra soft and fluffy steamed buns. 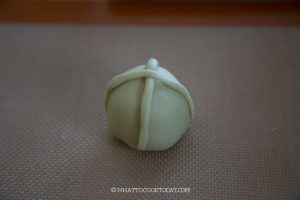 I infused it with Pandan flavor and stuffed it with sweet grated coconut filling like the one I made for Chinese Steamed Buns with Coconut Filling. 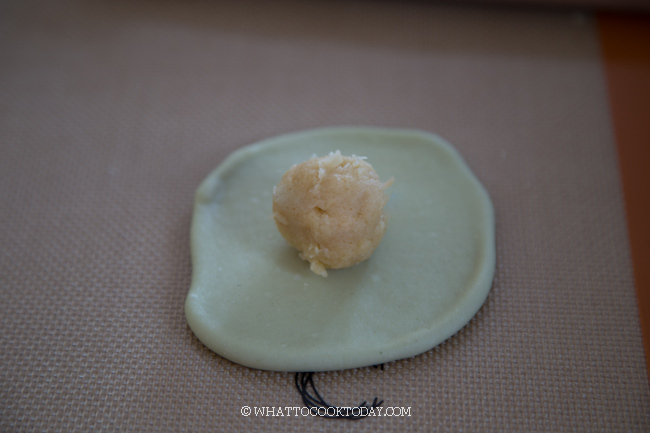 It’s a little unorthodox for an Easter celebration, but I can assure you they are so good! 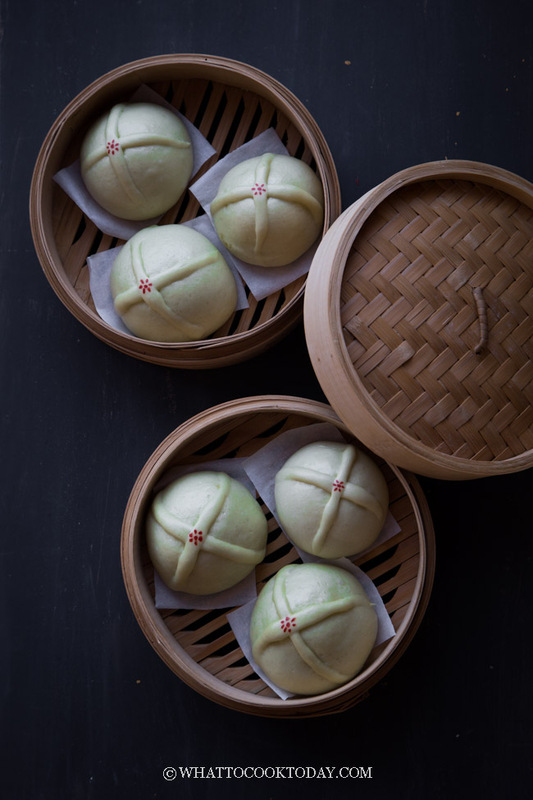 These steamed buns are ultra soft and fluffy. I’ve tested the steamed buns recipe for at least 10 times and confident to say that you will love them. 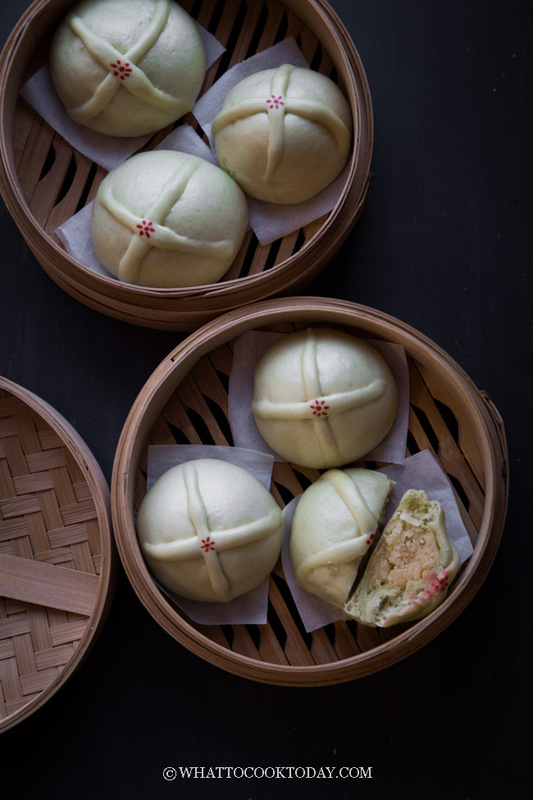 Most steamed buns you see on the internet have burnt spots or wrinkles. I have gotten those problems sorted out from tons of experiments. You only need to proof the dough once. 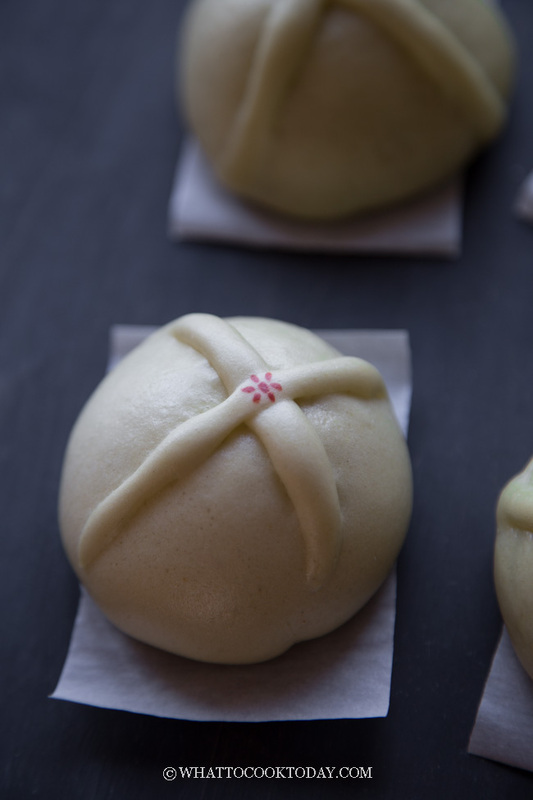 Unlike many steamed buns recipes out there that requires two rounds of proofings (which is part of the overproofing problem). 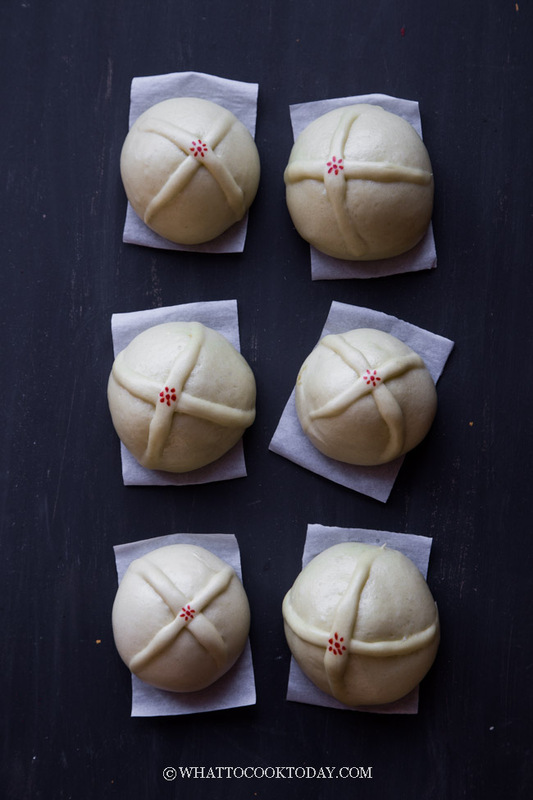 Making steamed buns are faster than ever. Make sure it’s on LOW heat, not medium. LOW heat. This will ensure your steamed buns come out smooth. Trust me on this one! 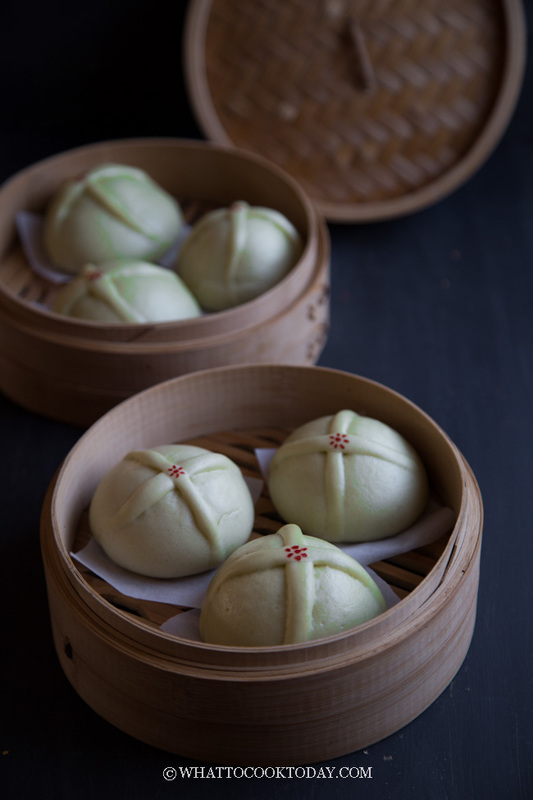 Steamed hot cross buns are the twist from the traditional baked hot cross buns. 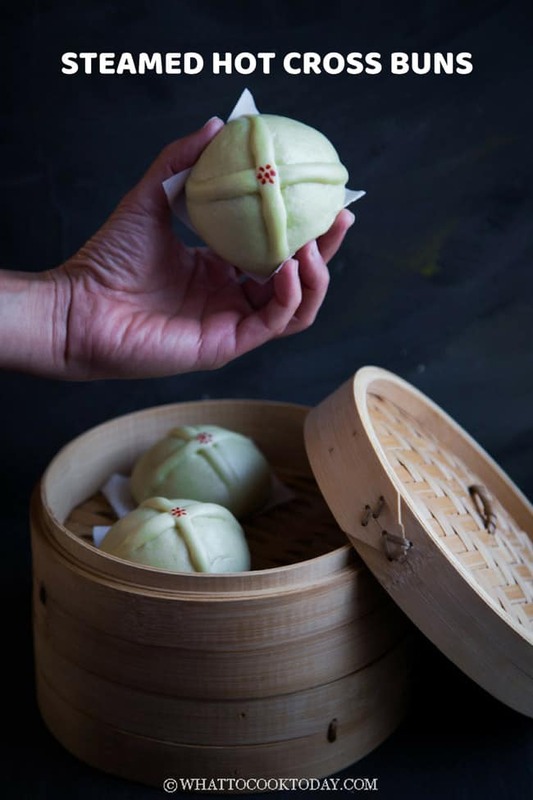 They are soft, fluffy, and infused in with incredible pandan flavor or whatever flavor you like. 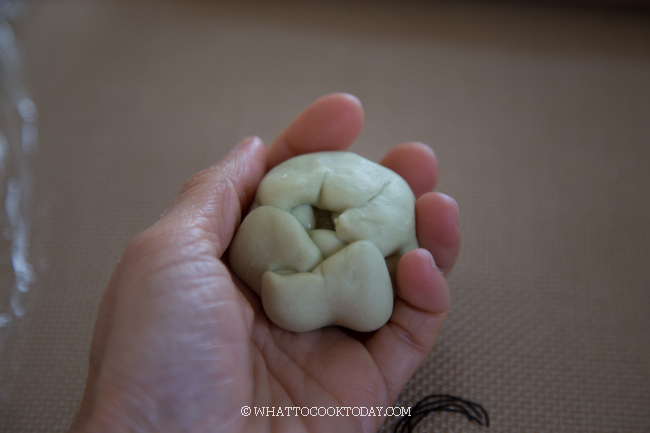 Let the shaped buns proof until about 50% double its original size. They don't have to double in size. 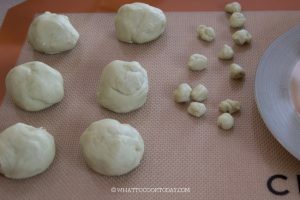 This may take about 15-20 minutes, but please don't go by the time, just observe to make sure the buns have puffed up to half its original size before steaming or the buns will be tough. Don't overproof them as well. Such a mouthwatering recipe. It was well explained and each step was precise and clear. Thank you for this. 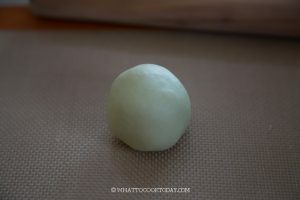 I will be trying this with strawberry tart and other filings.